XLNC Residences maintains several Detroit apartment buildings. We're dedicated to providing a better standard of living to our tenants than other apartment buildings in the area. 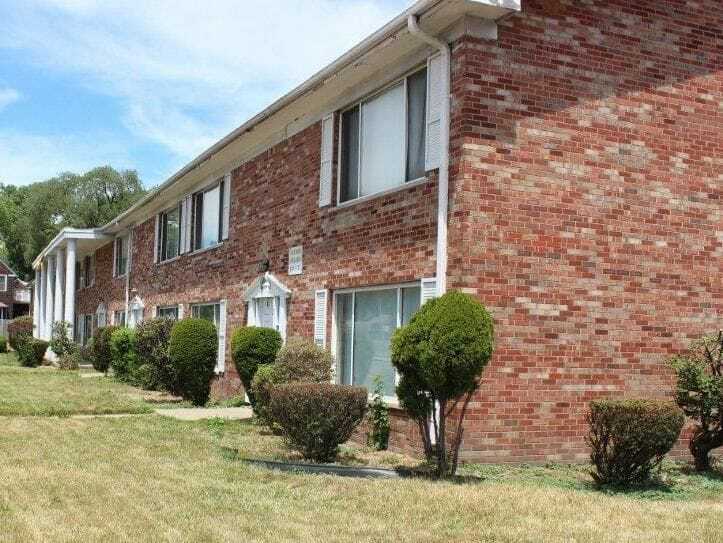 The Detroit apartment buildings under our management have been recently renovated and have a dedicated maintenance team to help residents quickly resolve any maintenance issues that arise. 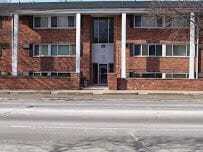 Check out our Detroit apartment buildings below to learn about vacancies and rent an apartment that suits you. This cozy apartment building is conveniently located, with easy access to major freeways and bus routes. It's only minutes from Dearborn and Southfield. It's also a short distance from shopping plazas, restaurants, and other neccessities. This location is ideal for single family living, as it's within walking distance of deveral Detroit public schools and Detroit Roller Wheels Skating Rink. Apply today to rent an apartment in this building. This apartment is located at Greenfield and Plymouth. It has immediate access to I-96 and the South Field Expressways. There is private parking for residents, as well. For those that prefer public transit, there is a Smart bus stop in front of the building. If this apartment is right for you, fill out an application! 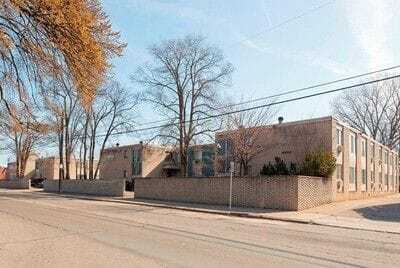 This Detroit apartment building is conveniently located at the corner of W McNichols Road and Laher. Close to schools and other family neccessities, this apartment is perfect for a single family living. Inquire today to learn how to make Presidential Plaza your home.